Apologise for not being too active in the blog sphere. Hope all of you are fine . 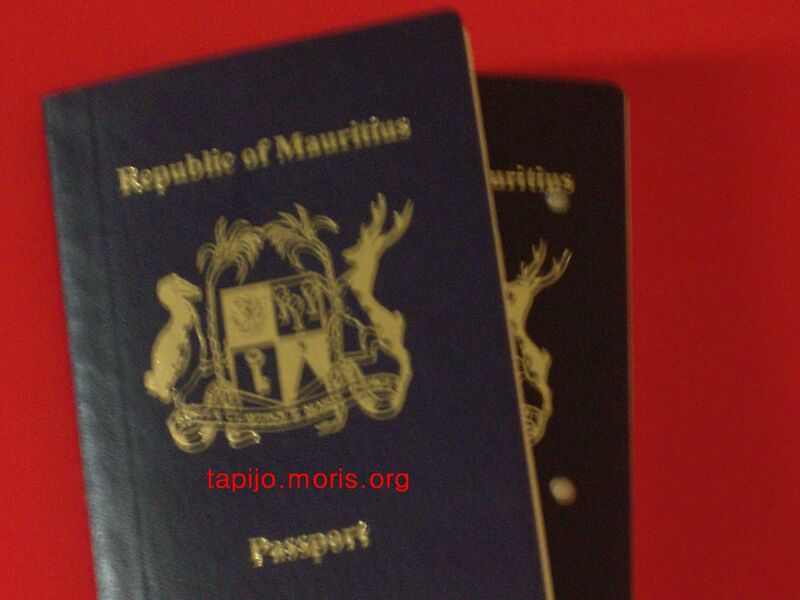 I recently went to the passport and immigration office( Sterling house, Port Louis) to renew my passport. I reached there at 10.15 am and there were some people waiting while an officer was attending to a guest at the enquiry desk. I went to the officer and he tended to my query by giving me a ticket. Beforehand he asked whether i had already filled in the form. Thereafter i joined the exciting world of queuing. I originally thought it would be a piece of cake and it would take seconds before i left this place. I could not imagine the adventure awaiting me. There was an electronic billboard in front and i was hoping it would be blinking to call one’s turn. Nothing!! Then i heard the enquiry officer (the one who gave me the ticket) calling a number. Each visitor in turn would have his docs checked by this officer. I am dazzled!!! Ten years back, i could remember that the electronic billboard would call the number and in turn each would go inside. There would be 5-6 officers tending to the applicants. Now it was only one. I further noticed that the officer would remove garlic with each applicant. Not out of mischievousness, maybe some docs were genuinely missing. Each of them would retire to return with the correct set of documents. 45 minutes later, my turn came. I was secretly hoping that everything would be ok. Alas! The officer said my photo was not good. Why? Too much flash he said. He even advised me to go to a place which according to him takes good photos. So i armed myself with much courage and went to search for the ” famous” place under the scorching Port Louis eleven thirty sun. Did not find it. So i went back to the studio which took the initial photos and explained to them my problem. They proposed to take a digital photo. In this way, they could amend it. 10 minutes later i re went to the passport and immigration office with my stomach craving for food. My legs, too, were aching from walking fast as it was nearly lunch time and feared the officer would have left. When i reached there, I went directly to the officer. He was busy with a visitor and I interrupted him by asking if the new photos were ok, to which he replied positively. I then went inside with my set of docs and another officer rechecked them. The supervisor remarked my signature should be felt signed. So i used their famous felt pen and signed on a piece of paper affixed on the original signature. Along with a request to pay form, i went out to the cashier office to pay the passport fee. With the receipts, i returned inside to give the officer the yellow receipt to which he annexed to my file. While I was busy thanking the officer, I overheard a lady officer saying to an applicant that his photos were not good. The lady was informing him that there was a shadow in the photo and that it would not be good on the passport. The man was trying to say that it was himself in the photo and there was no one else. Lost case! The poor chap had to redo the photo. 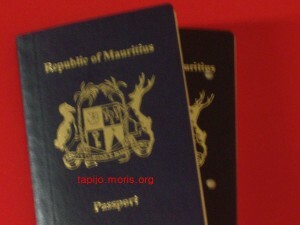 4 days later i returned to collect the new passport. Fortunately this time, it was quicker. So did your passport renewal go on smoothly? Please share your experiences. This entry was posted on Friday, April 26th, 2013 at 5:25 am	and is filed under life, consumption. You can follow any responses to this entry through the RSS 2.0 feed. You can leave a response, or trackback from your own site.